Trustonic believes that standardisation and third-party certifications are essential to driving security best practice. Trustonic is an active contributor to multiple standards bodies and has a close relationship with leading certification labs. 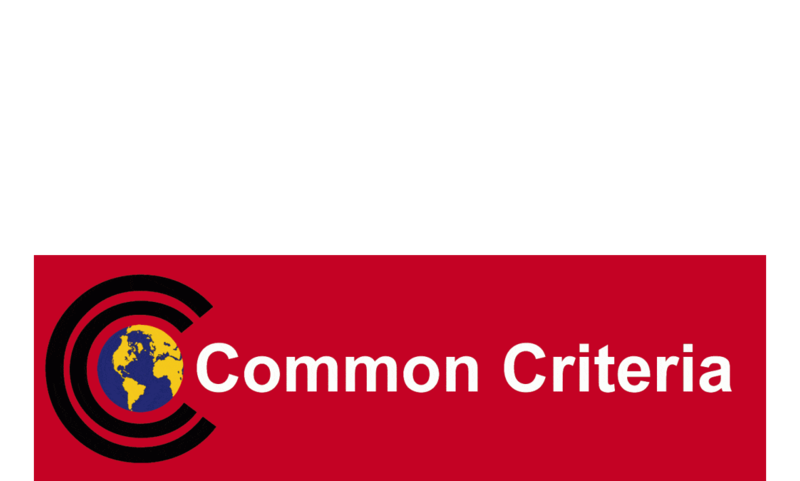 Trustonic became the first vendor globally to achieve Common Criteria security certification for a Trusted Execution Environment (TEE) device security product. The certification of Trustonic’s Kinibi TEE paves the way for mass market delivery of trusted services on connected devices. 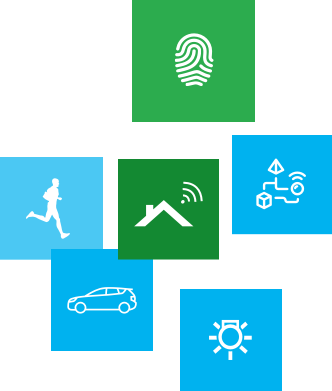 Common Criteria certification, which has been performed in line with the GlobalPlatform TEE Protection Profile, gives device manufacturers, in the mobile and IoT space, confidence that Trustonic’s TEE product meets an industry-defined security baseline. 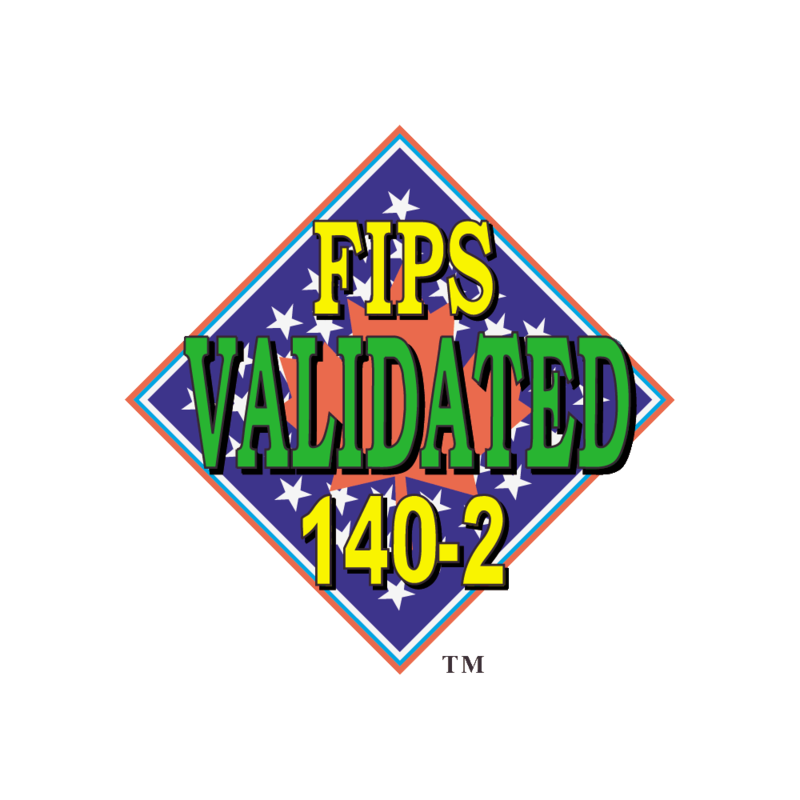 Trustonic’s cryptographic library has been validated in line with the Federal Information Processing Standard (FIPS) 140-2. This new certification ensures that apps developed using Trustonic’s security technology meet the stringent security requirements implemented by both the US government and other regulated industries. Trustonic leads the Trusted Execution Environment (TEE) Committee within GlobalPlatform to drive forward standardisation. Trustonic’s products are certified to be GlobalPlatform compliant. Trustonic has been awarded the new Security Visa by the French National Cybersecurity Agency. This prestigious stamp of approval is used by the Agence nationale de la sécurité des systèmes d’information (ANSSI) to help commercial businesses and government organizations make informed decisions about cybersecurity solutions. Trustonic has a close working relationship with both Riscure and Thales certification labs. These labs have evaluated both our Trusted Execution Environment and the Trustonic Application Protection Solution. We regularly submit our solutions for evaluation by these labs.